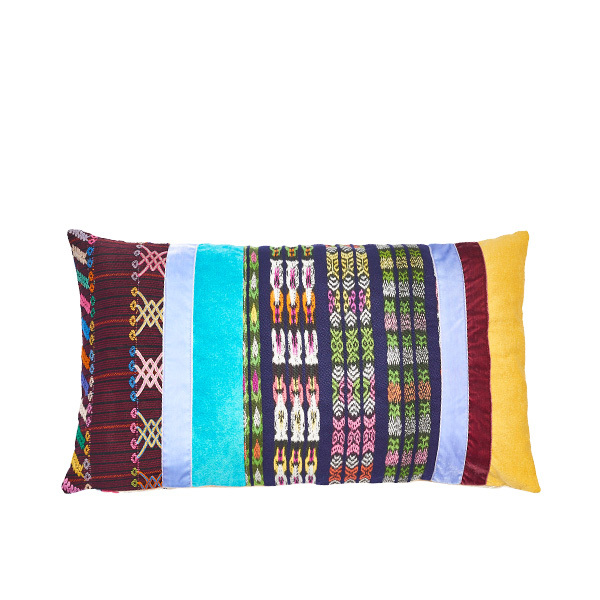 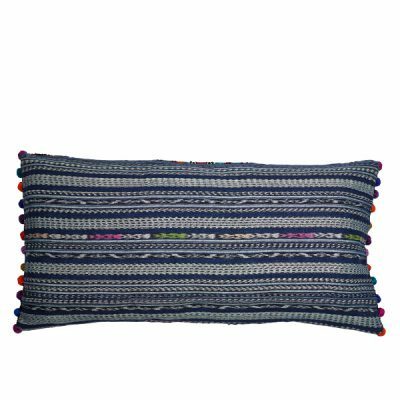 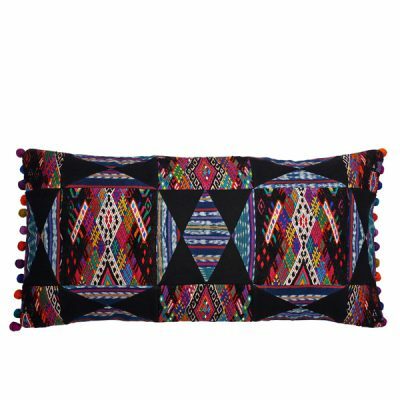 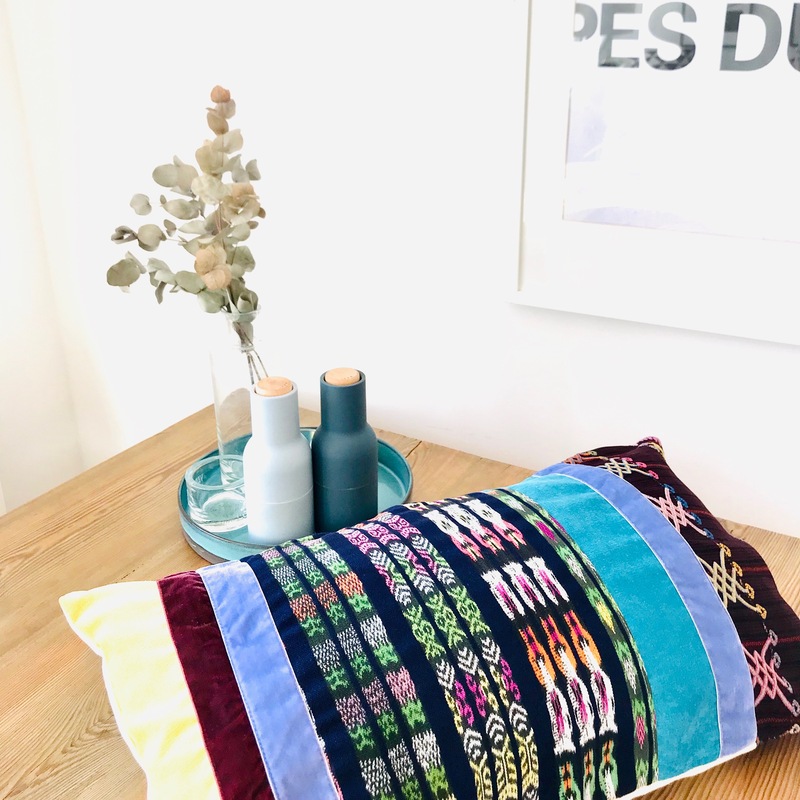 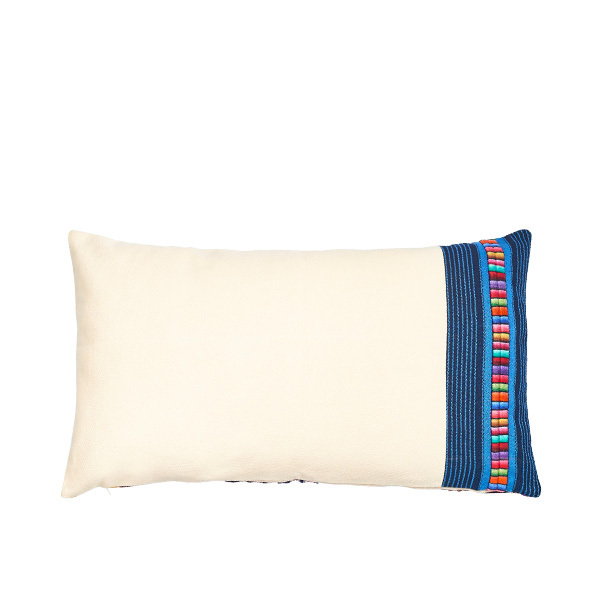 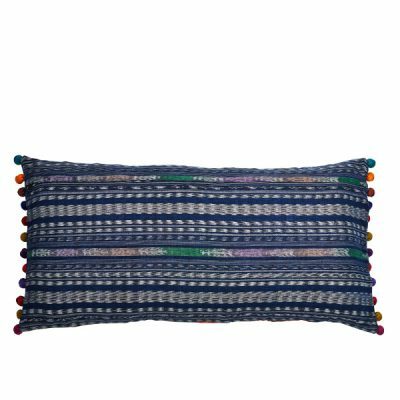 Textured and colorful stripes make this Boho lumbar pillow a sweet addition to your decor. 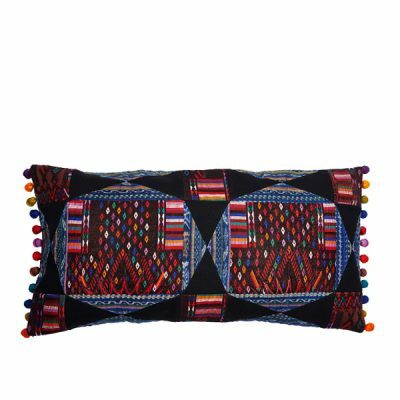 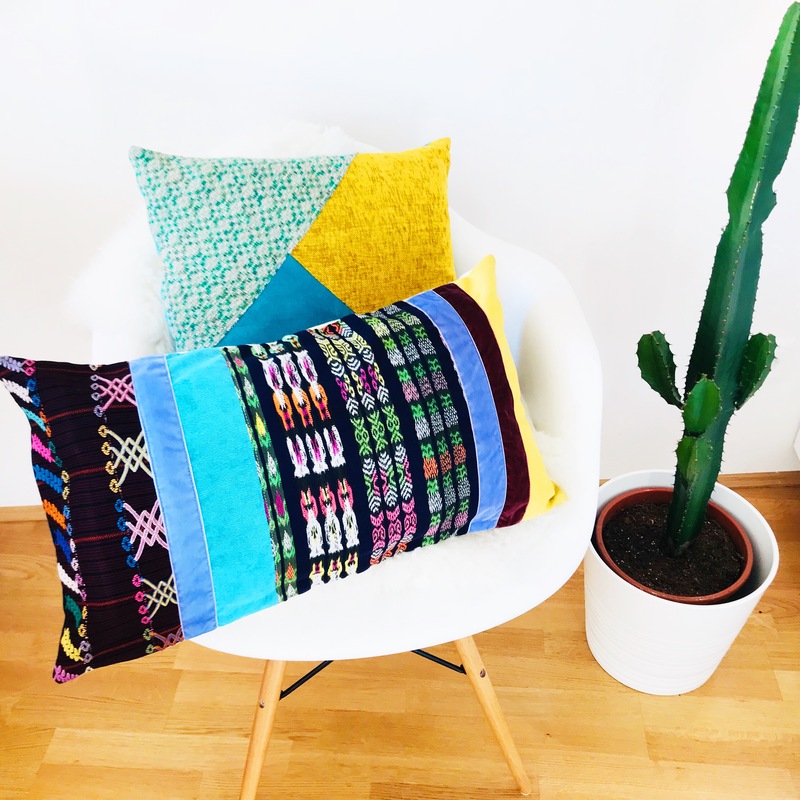 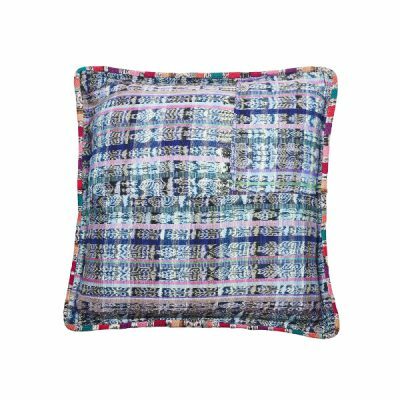 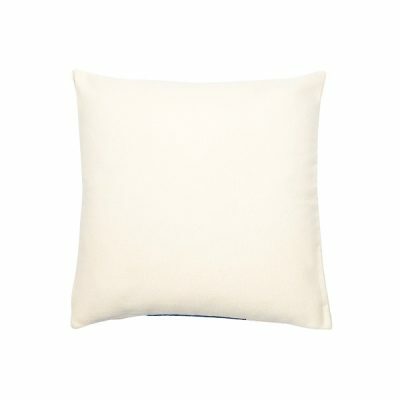 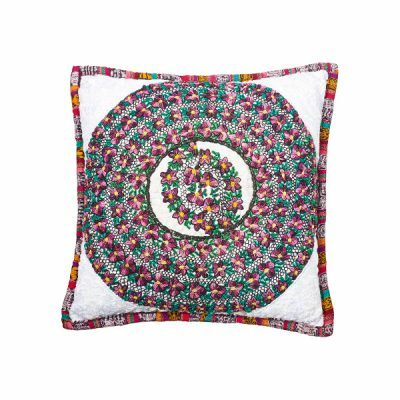 Add a bohemian flair in your living space with this comfy pillow. 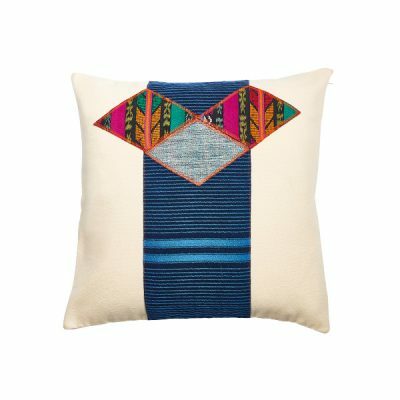 It’s crafted from sumptuous velvet, canvas and vintage textiles by traditional Maya´s in Guatemala.